At the end of 2011, the U.S. Consumer Product Safety Commission (CPSC) voted to lift the long-standing “stay of enforcement” for the third-party testing and certification requirements for toys and other children’s products subject to the lead content phthalates and ASTM F-963 mandatory toy safety standard imposed by the Consumer Product Safety Improvement Act of 2008 (CPSIA). As a result, toys, textiles and apparel, jewelry and most other children’s products (primarily intended for use by children 12 years of age and younger) manufactured on or after January 1, 2012, must be certified as meeting these and any other applicable CPSC safety standards (e.g., lead paint and small parts) as specifically required in accordance with CPSC Testing and Certification Rule. These certificates must be issued based on passing test results from a CSPC-recognized third-party testing lab. In addition, in December 2011, the CPSC formally recognized the allowance of testing of component parts and materials in lieu of final product testing, if strict recordkeeping and other requirements are met. 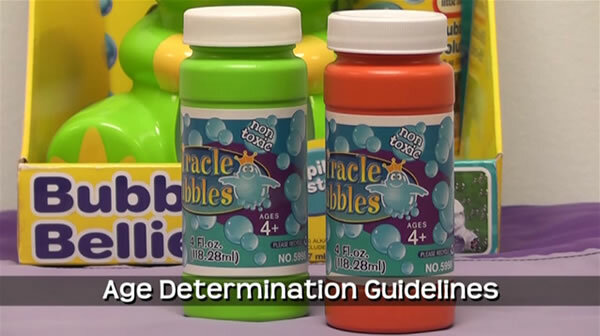 These new developments, among other new and pending CPSC regulations affecting toys and other children’s products sold in the U.S., mean that makers and importers of such products need to reassess their CPSC compliance efforts and programs. Failure to comply with these new requirements could mean the delay or seizure of products at U.S. ports-of-entry, and could even lead to fines being levied by the CPSC. In addition to the CPSIA testing solutions stated above, Intertek also offers a full suite of services for each and every chemical found in your product including toxicity assessments, chemical certification and quality assurance solutions.